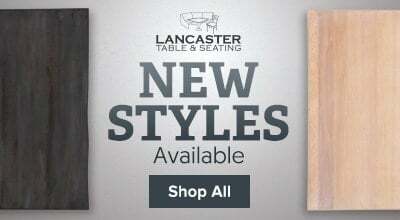 Seat your guests in comfort and style with this Lancaster Table & Seating mahogany finish diamond back bar height chair with 2 1/2" padded seat. 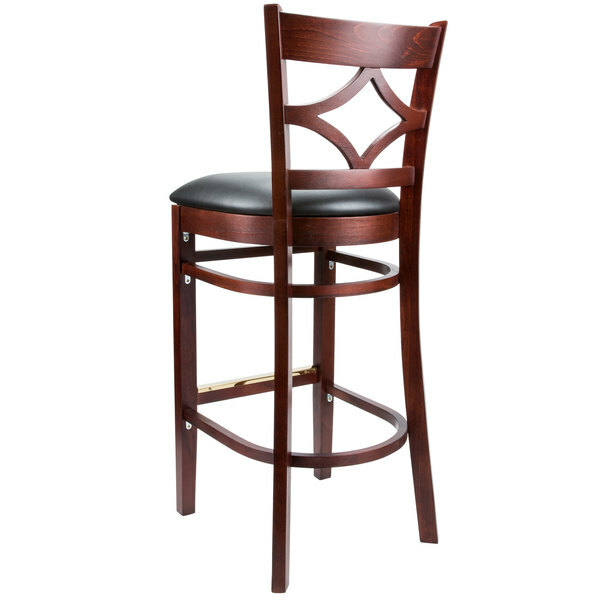 "A nice mahogany finished wood diamond back bar chair. The diamond back design is very eye appealing and the padded seat looks great. The chair is comfortable and the guests love them." 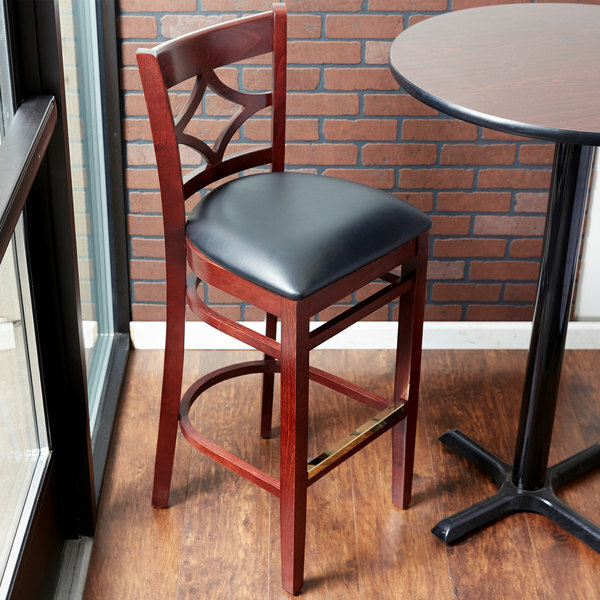 This chair's eye-catching diamond back design is also contoured for a customer's back, which provides unmatched comfort while maintaining a distinct look for your bar. A nice mahogany finished wood diamond back bar chair. The diamond back design is very eye appealing and the padded seat looks great. 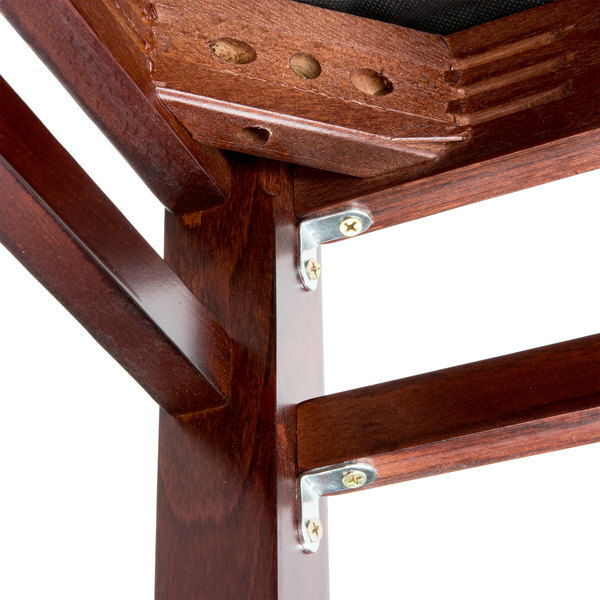 The chair is comfortable and the guests love them.